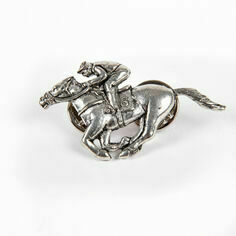 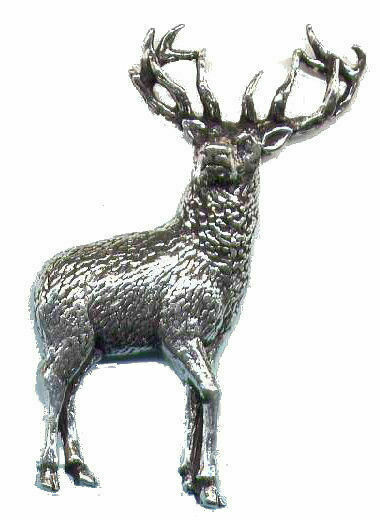 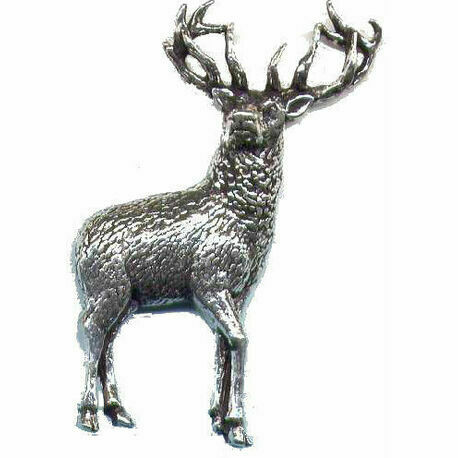 This majestic stag pewter lapel pin makes an attractive gift or accessory. 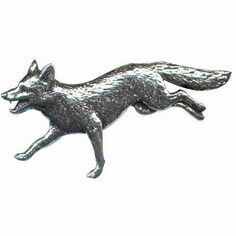 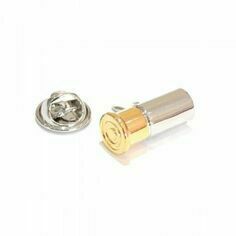 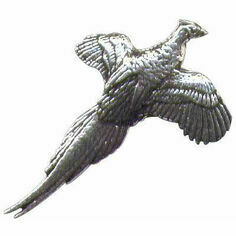 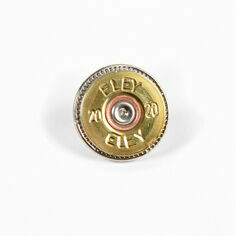 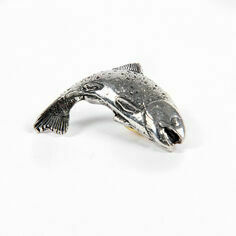 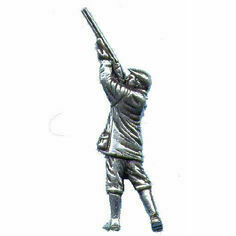 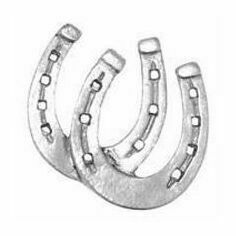 This pin is designed, sculpted and made in the UK. 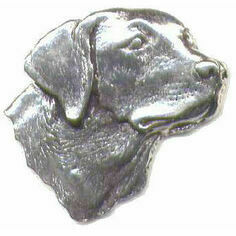  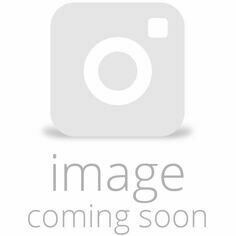 Approx dimensions 2.5cm width and 4cm high.